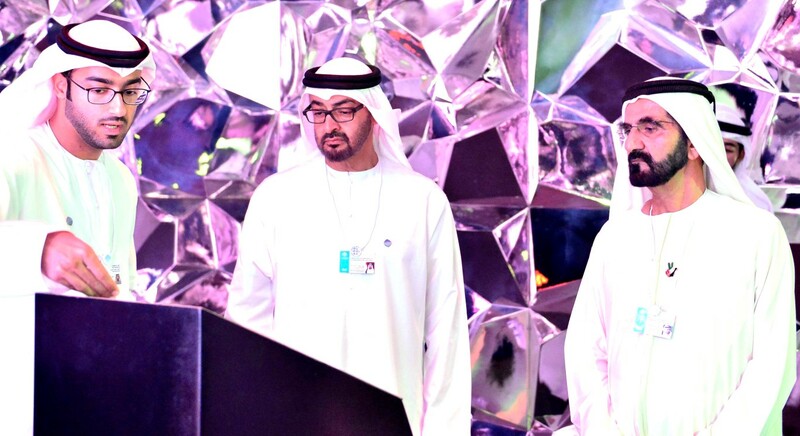 DUBAI, 16th October, 2017 (WAM) -- The Artificial Intelligence Strategy will enable several vital sectors in the country, including transportation, healthcare, space exploration, smart consumption, water, technology, education and agriculture. AI can help governments develop preventative mechanisms, for example, to predict traffic accidents and congestion and in developing effective traffic policies. Governments can also utilise AI to cut costs, with 50% potential savings by reducing paperwork and streamlining transactions and interactions. AI solutions can also cut down transportation and logistics costs and make a significant contribution to GDP. The strategy consists of five interrelated core axes that serve as stages of development, research, preparation and progressive application of AI technologies in various government efforts in the country. It will focus on how AI can support employees in the public and private sectors and allow them to channel their energy into creative work. It will also develop a legal framework ensuring the safest standards for the human and machine working relationship. 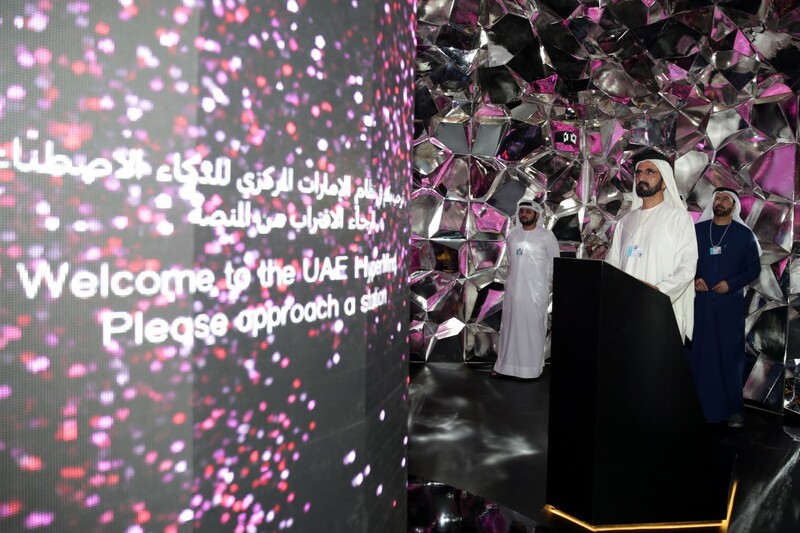 The UAE is one of the most prepared countries in the region to adopt AI technology because the government has already built a thorough technology infrastructure over the past two decades. The UAE was the first country in the region to adopt e-government services which quickly transformed into a Smart Government system in 2013. 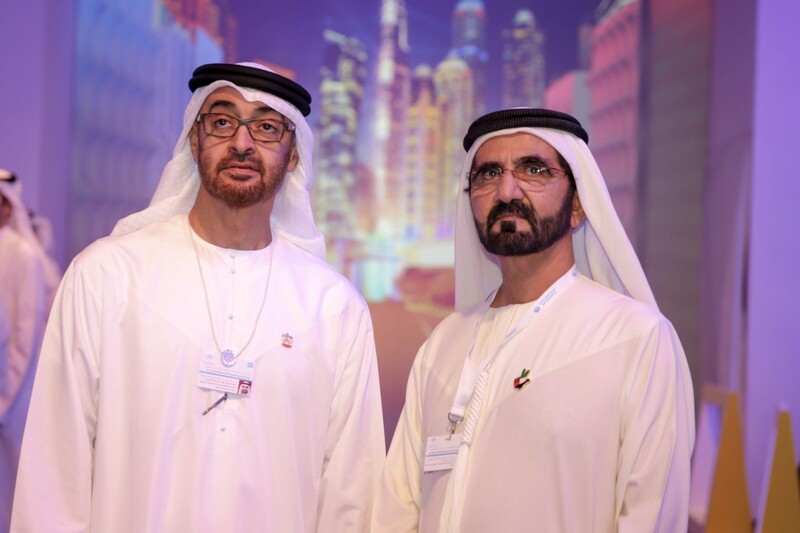 This was also a first in the region and was part of the Vice President, Prime Minister and Ruler of Dubai, His Highness Sheikh Mohammed bin Rashid Al Maktoum's vision to provide the country with the highest and most efficient services and quality of life. The strategy will complement and build on the already established Smart Government to achieve tangible progress in all areas of government work and to improve overall institutional performance.